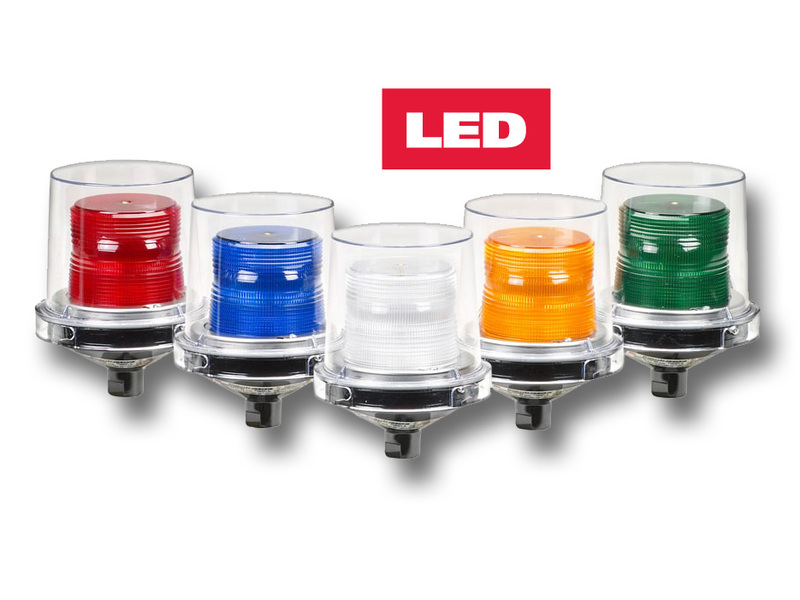 The Model 225XL is a hazardous location flashing signal light that is available in 24VAC/DC and 120-240VAC self detecting voltage. Model 225XL comes standard in flashing mode and is field configurable to steady burn mode for maximum functionality. This hazardous location warning light has a black polyurethane-coated base and the inner fresnel lens. The clear polycarbonate outer dome can be quickly removed for access while changing the LED or inspecting the unit. 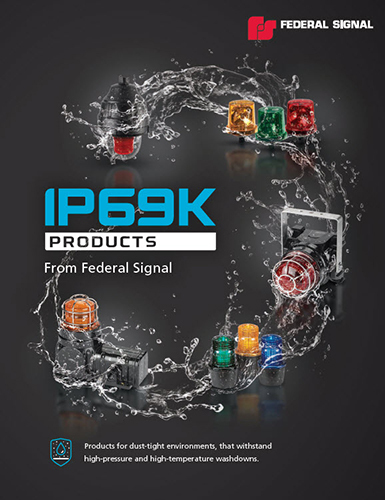 The Federal Signal Model 225XL is ideal for wet, corrosive atmospheres like those found in food processing industries or anywhere a vibration-resistant visual signal is needed.